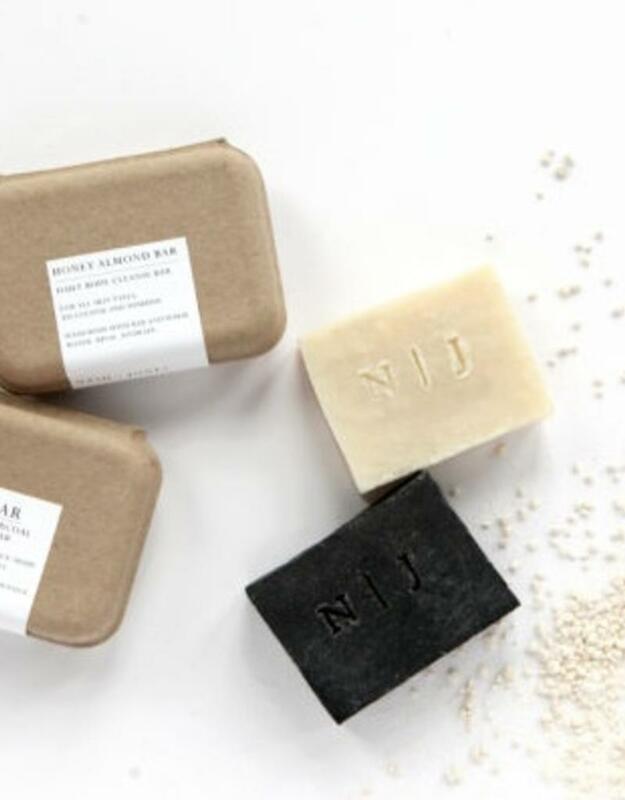 Our all-natural soap bars are creamy and luxurious. Each bar is designed to be gentle enough for any skin type and is essential to maintaining healthy, hydrated, glowing skin. Our bars are designed to improve the condition of skin by gently cleansing, relieving dryness with natural ingredients that do not strip pores. 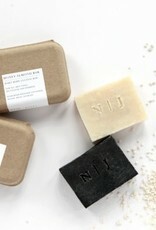 We recommend using the Unscented Goat Milk White Soap Bar for daily face washing for any skin type. It is gentle for the most sensitive skin plus cleanses beautifully without stripping skin or irritating pores. Do not get in the eyes.